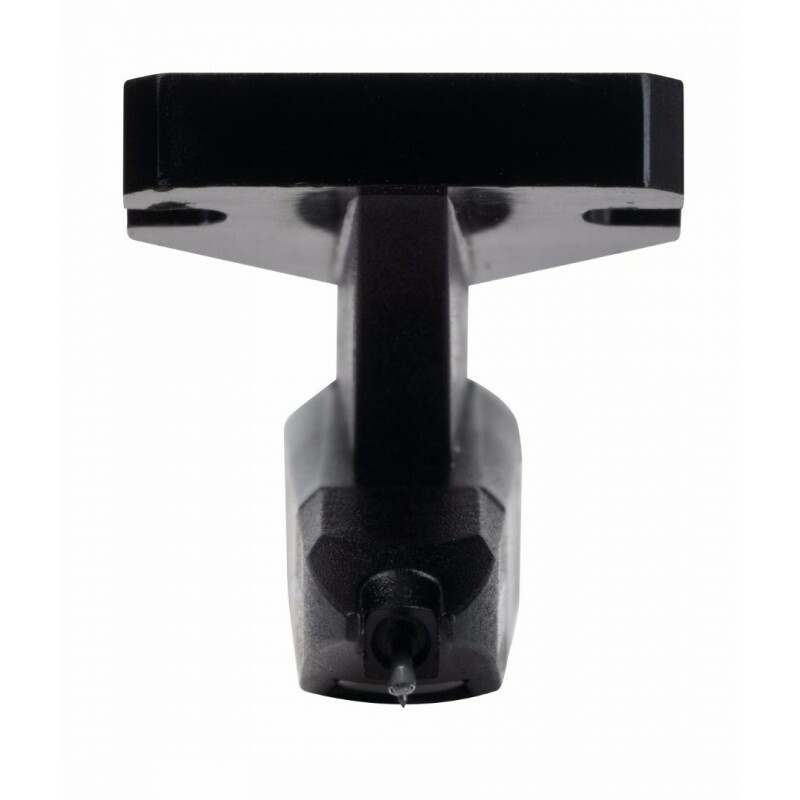 The Ortofon cartridges of the OM range can be combined with the majority of the tonearms present on the market. 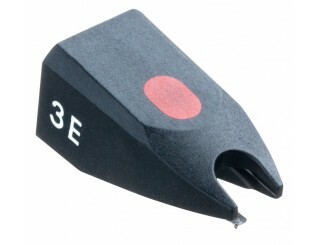 The Ortofon cartridges are very affordable and make it possible to improve the reproduction by replacing the original entry-level cartridges of some vinyl turntables. 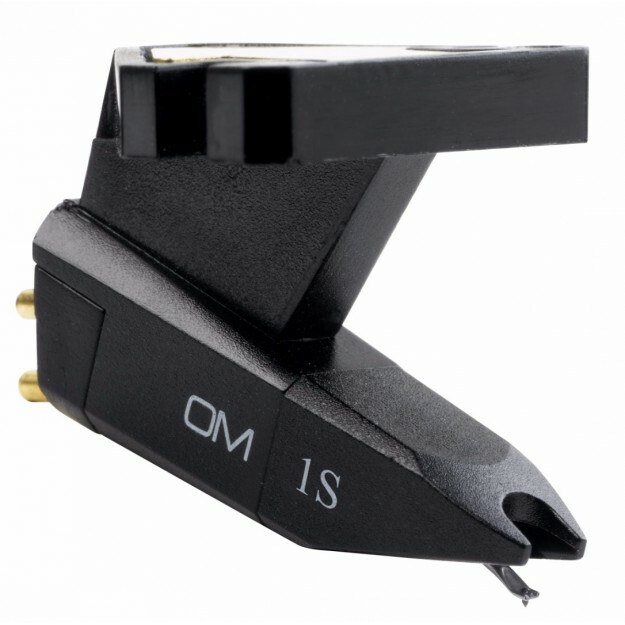 The Ortofon OM 1S MM cartridge is a moving magnets (MM) cartridge with a spherical stylus which assures a balanced lecture without any distortion. 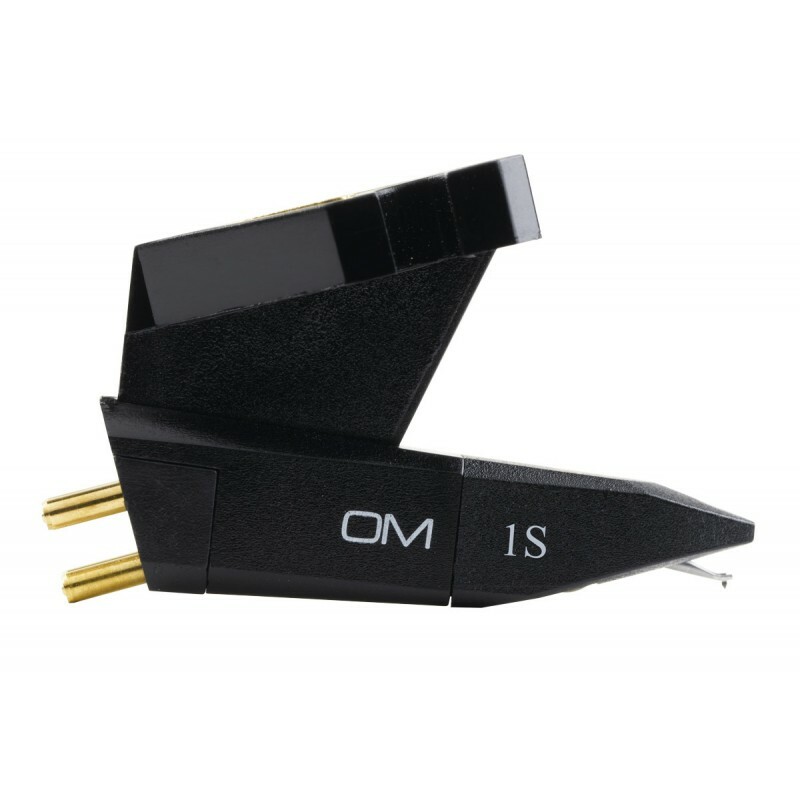 If your tonearm is equipped with a standard headshell, you will easily be able to install this Ortofon OM 1S MM cartridge. 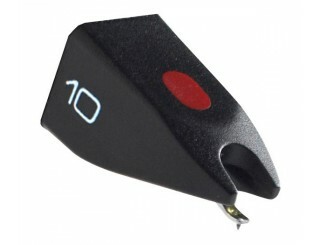 If your tonearm does not accept cartridges weighing more than 3 grams, you can take off the feeder that is located in the top of the phono cartridge. In this case, the weight of the Ortofon OM 1S MM cartridge decreases from 5g to 2.5g. This is an excellent MM cartridge which can be upgraded because it is compatible with the Ortofon 5E stylus, Ortofon 10 stylus and so on.